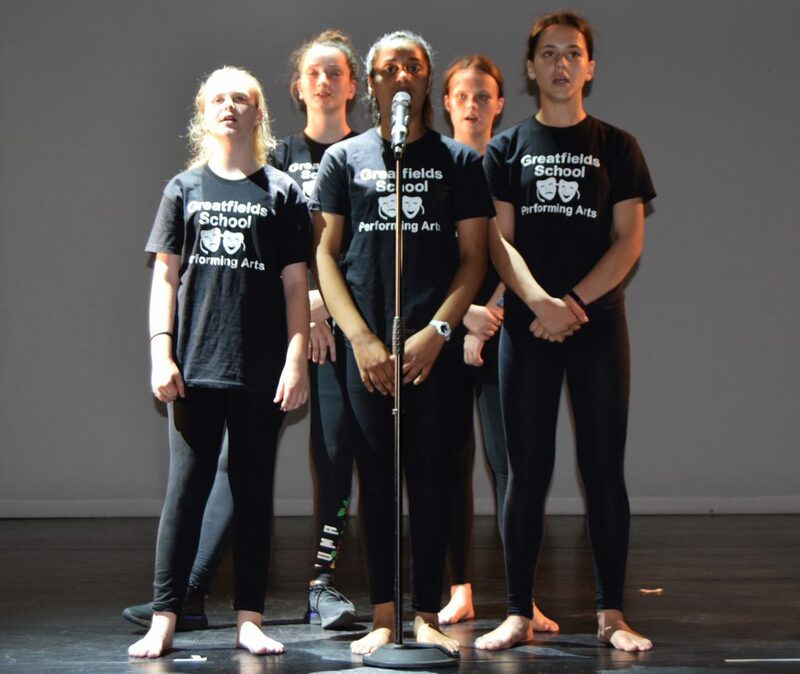 Greatfields Performing Arts department enables students to study the arts and value the important role they play within the curriculum. 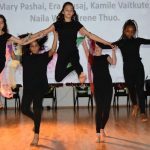 The Performing Arts curriculum includes Dance, Drama and Music. Students acquire and extend their knowledge by developing their key skills and self within the Performing Arts. Students will explore a range of Performing Art techniques, skills, styles, genres and themes. Learning and acquiring key life skills, such as; communication, cooperation, self-confidence, working with others, and independence; Schemes of work aim to build skills in understanding and applying knowledge of the Performing Arts. 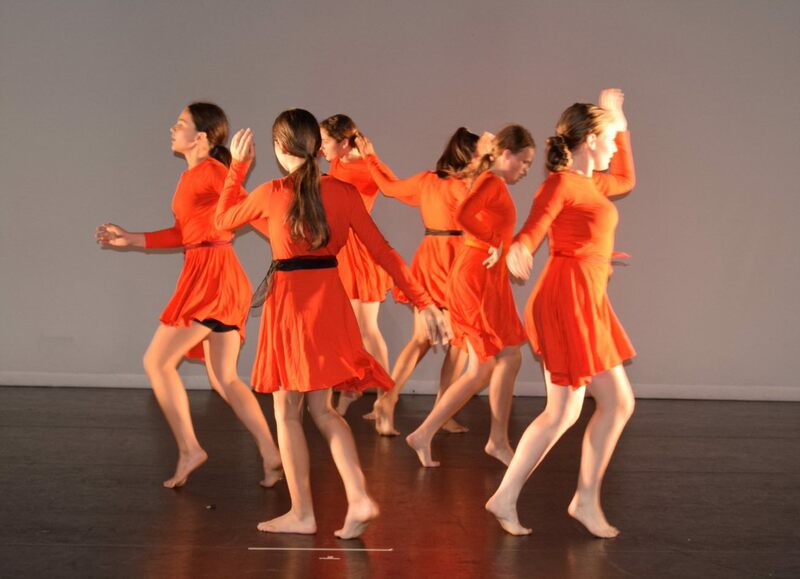 Through Dance and Drama students are able to participate in a way which differs from any other area of learning. 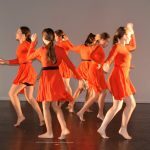 Student’s creativity and confidence are developed as well as their cultural and social awareness, allowing every student the chance to succeed within the Performing Arts. Students will also learn to analyse in a supportive manner the work of others and then apply these transferable skills to all areas of their academic, personal and professional life. 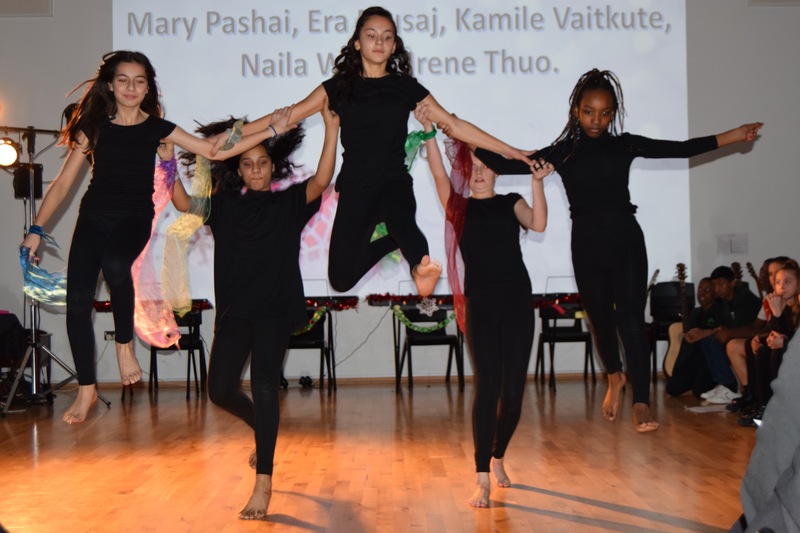 Students at Greatfields School have the opportunity to attend a range of extra-curricular Performing Arts clubs, as well as being involved in numerous performance opportunities. 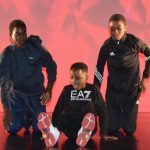 Last year students performed at various events within the borough and represented Barking and Dagenham at The London Youth Games Dance competition. 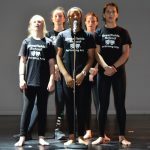 Students also performed in Greatfields first End of Year Performance at The Broadway Theatre, which involved 50 students performing to an audience of 250+, showcasing student’s individual talents. 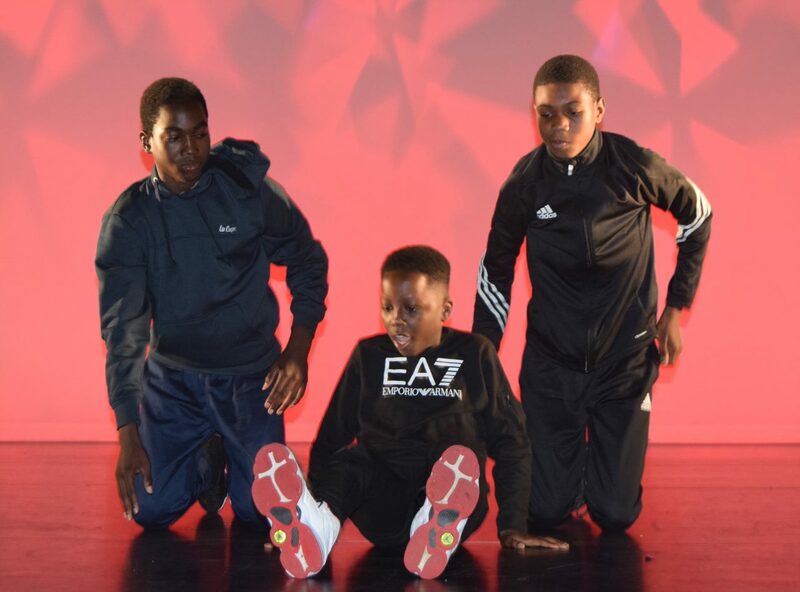 Students have performed at both the Inspire Festival and the Fusion Dance event in Barking and Dagenham this year. We have also worked with and had Workshops delivered by professional West end Musical Theatre Performers.